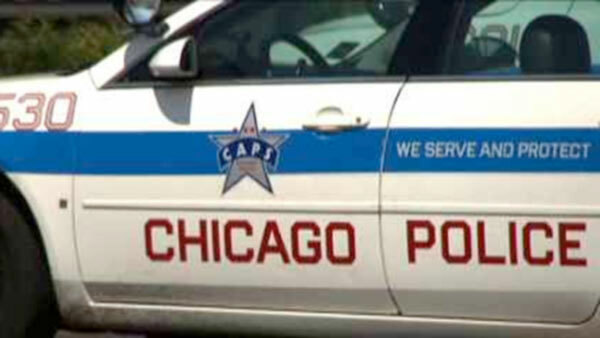 CHICAGO (WLS) -- Police across the Chicago area are getting ready for a big crackdown on Super Bowl Sunday. More than 100 local police departments and sheriff's offices will hit the roads looking for drunk drivers this weekend. Since 2010, 18 people have died in traffic accidents in Illinois on Super Bowl Sunday. Half of those involved drunk drivers. Police are urging fans to make sure they have a designated driver before they attend Super Bowl parties.